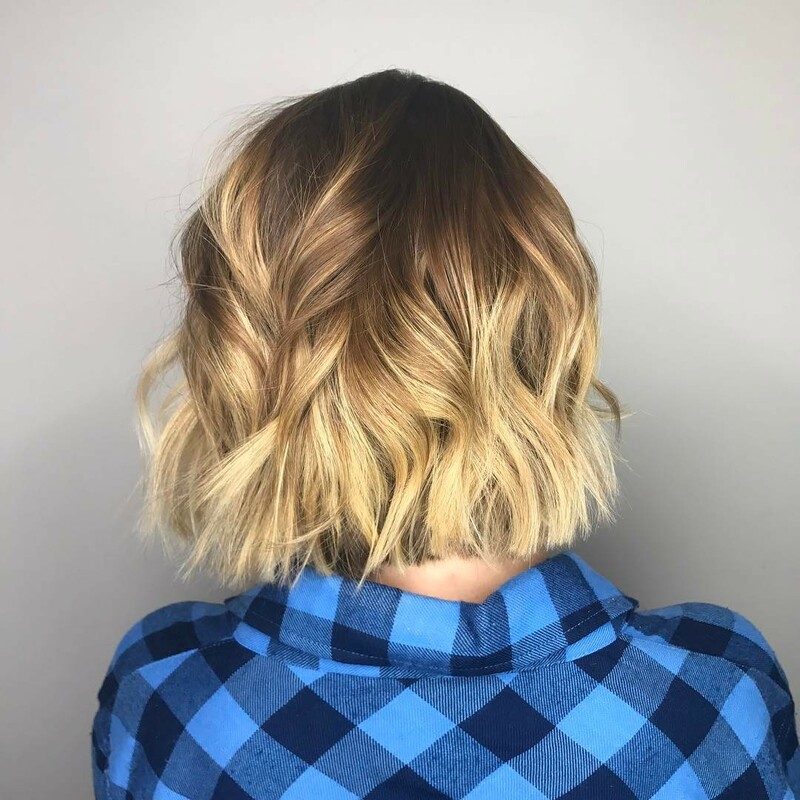 If you’re designing a visit to the hairdressers’ and want some super-trendy inspiration, take a glance at these fabulous new short bob hairstyles with highlights! Off-centre or side partings are just as contemporary and this style can also be worn straight or curly. One fine hair, I would always recommend some twisty waves or curls as it’s an excellent way to add volume! 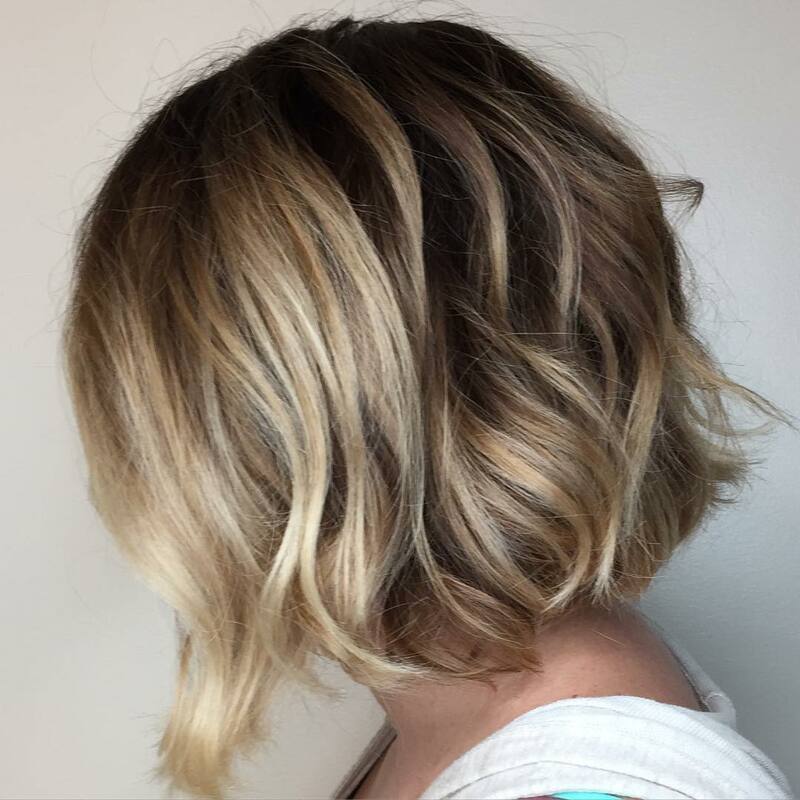 Honey-blonde is a great shade for winter as it’s warm and softens the face and highlights in rose-gold, butterscotch or caramel will provide a lovely feminine finish to this fabulous short bob hairstyle! 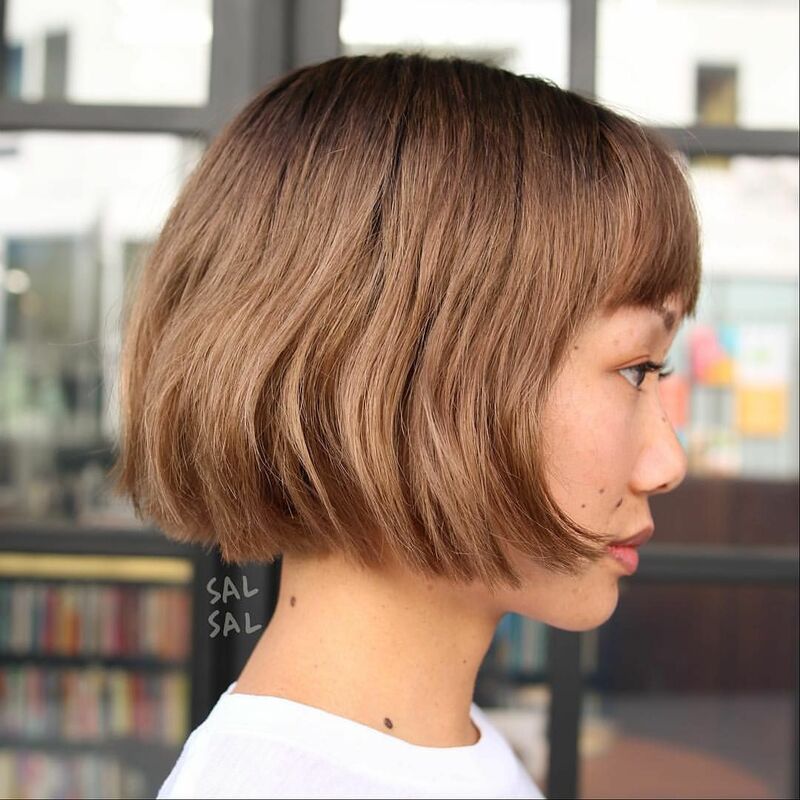 Asymmetrical and symmetrical short bob hairstyles are both trendy right now and the range of highlight techniques for this season is wider than ever before! 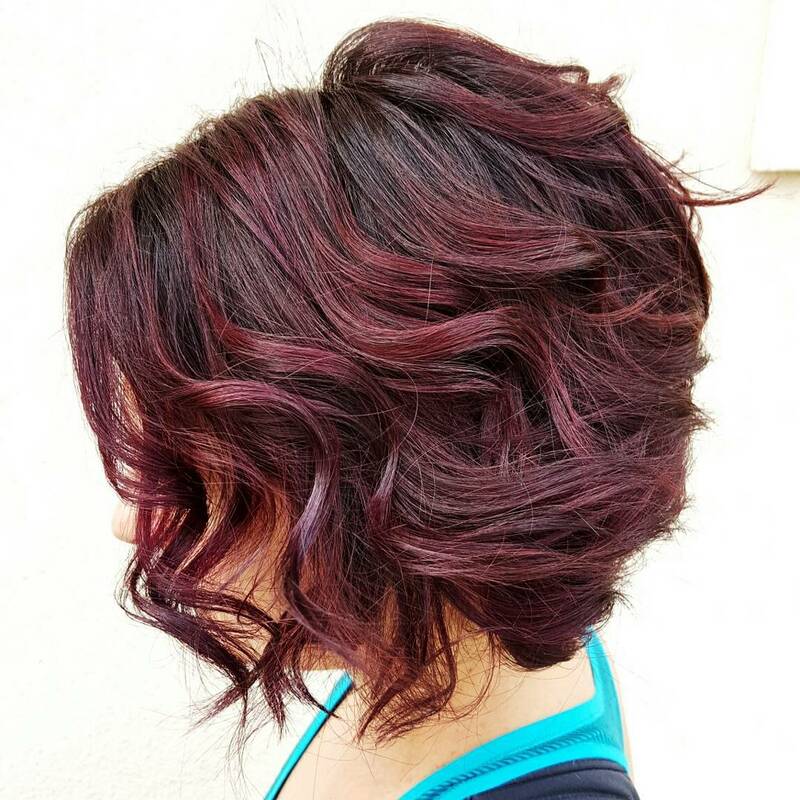 So why not browse our up-to-the-minute Inspiration Gallery of the trendiest short bob hairstyles and find your Favorited new look now! 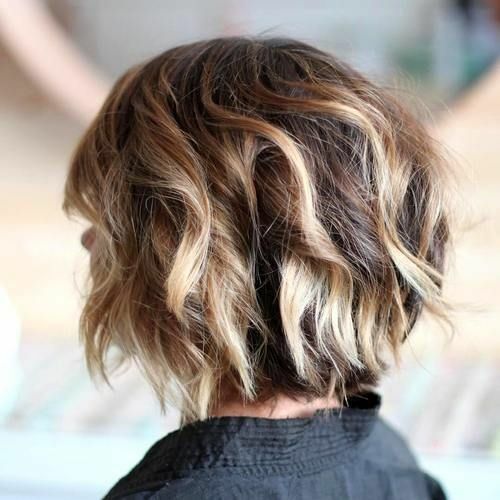 This absolutely stunning hairstyle is so on trend – adopting the shaggy style just perfectly! 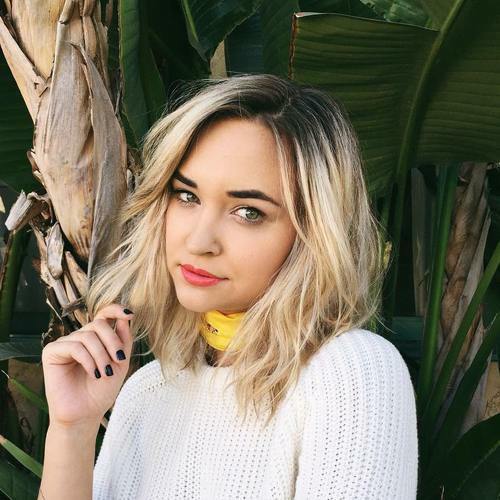 Her shoulder length bob is black at the root, but blends quickly into a beautiful blonde shade throughout the rest of the hair. The hair has been curled for a gorgeous finish, creating this remarkable and tousled style that we just cannot get enough of. 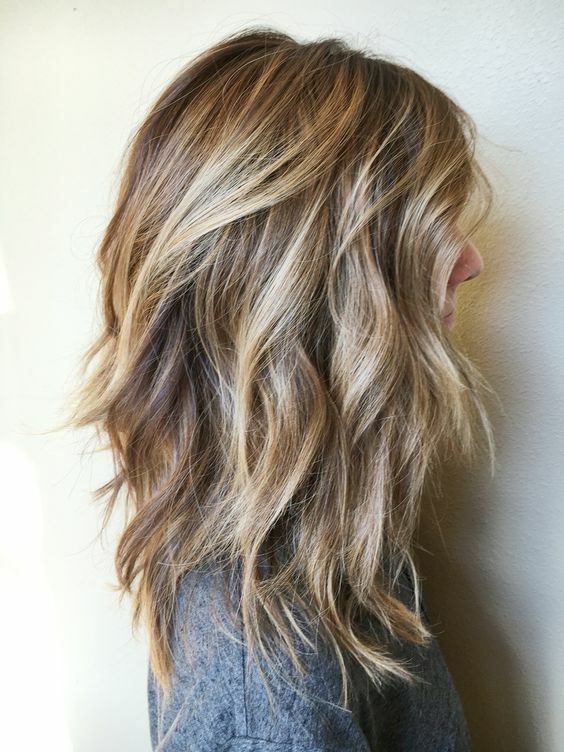 This ever so stylish lady has the most gorgeous hair – it’s dramatic, daring and simple to die for! 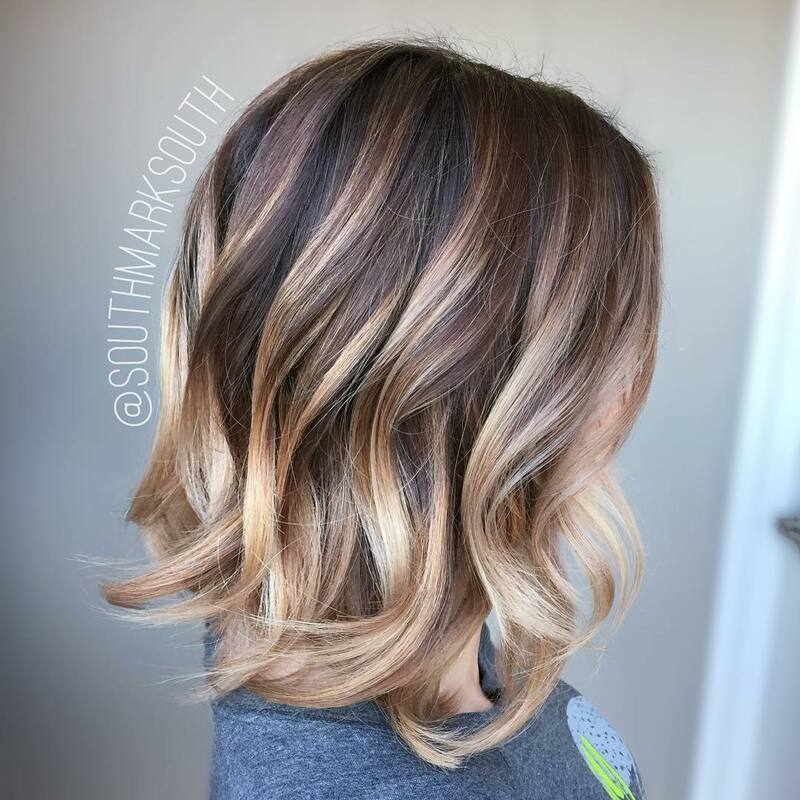 Working a graduated line, shorter from the back and longer at the front, this lady has added tight curls throughout the bob for this amazing silhouette. The hair is a deep and glossy black which has an ombre blend to a silver shade at the tip – amazing! This lady has opted for an equally beautiful yet slightly longer bob, with the ends just brushing the ends of her shoulders and finished with lots of lovely shorter layers throughout. 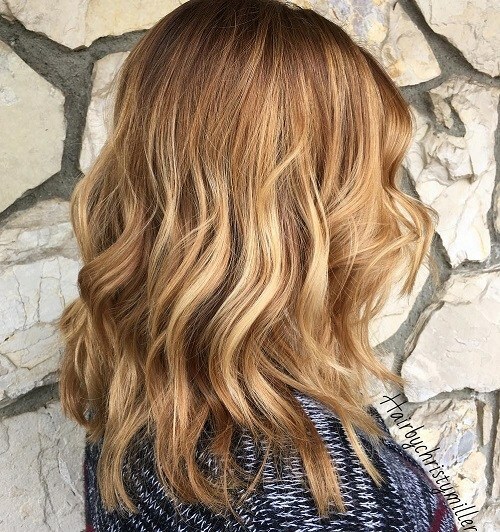 The colour is a deep and dark shade of caramel at the root, blending to a lovely lighter blonde at the tips, and the loose waves throughout show off the transition perfectly.